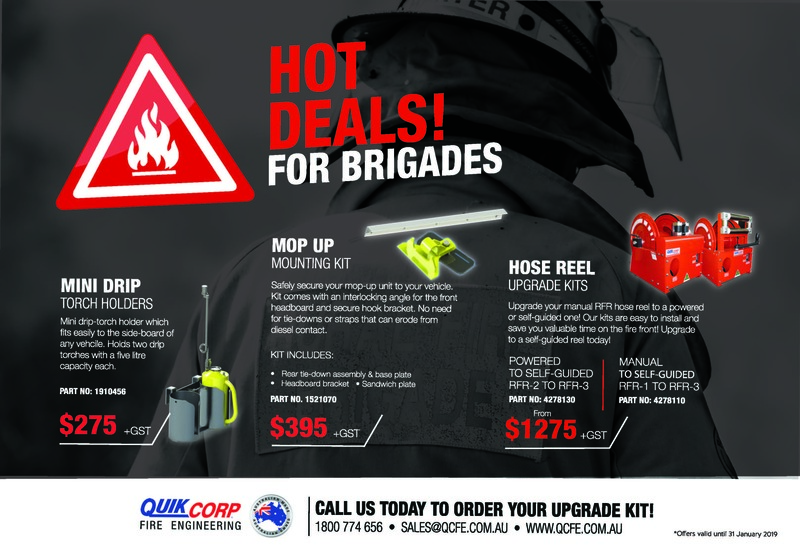 At QCFE we have a wide range of products to compliment your existing fire unit. From Light-bar kits to Under-reel drawers, our products offer practical solutions that are built to withstand the toughest conditions. If you have a query about a specific part or product, contact the friendly team at QCFE. Useful Product videos on some of the Quik Corp range. © Copyright Quik Corp Fire Engineering. All rights reserved.